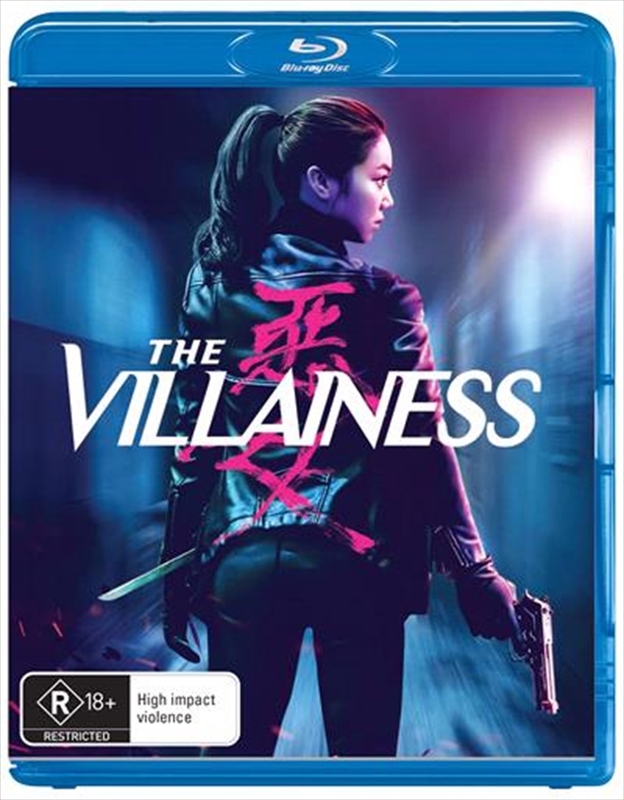 A female assassin leaves a trail of bodies behind her as she seeks revenge. A young girl is raised as a killer in the Yanbian province of China. She hides her identity and travels to South Korea where she hopes to lead a quiet life but becomes involved with two mysterious men.